​Skipper’s EPC team commissioned 3 nos- 161/63kV Substation at Lome port ,Mome-Hagou and Cimao in Togo​ in July 2017. 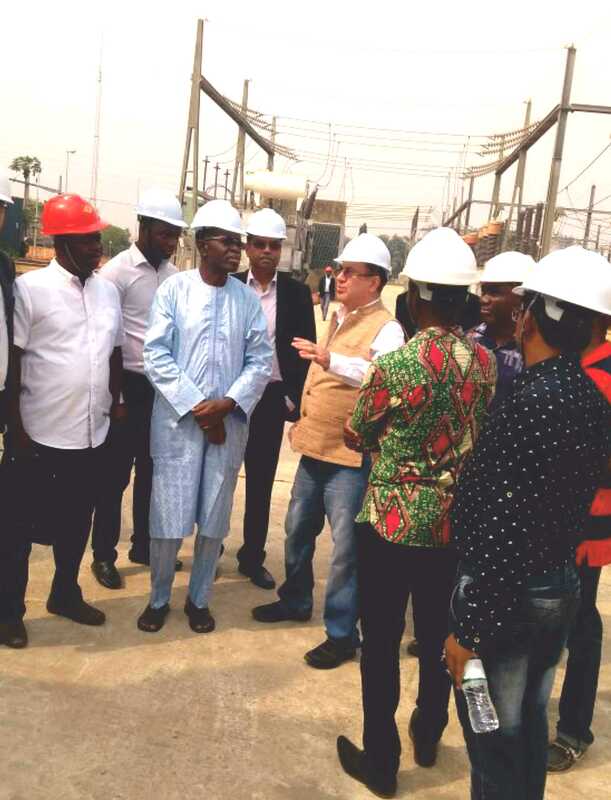 The managing Director of the Communauté Electrique du Bénin (CEB), Togo, Mr. Karimou Chabi Sika, on 27th January 2018, visited the Lome Port site to review the Project before commercial closure. During the visit, the CEB MD congratulated the Skipper Team for high quality of work & timely completion of Project which ensures adequate and stable power supply for local citizens & Industries alike.